The purpose of this office is to provide an unequaled portal to discovering, recovering and maintaining optimum health via the dental environment. This is achieved by our clients being enabled to choose how healthy they want to be or become. We realize that everyone does not choose to be healthy and they are entitled to their choice. We choose to be involved in better health, education and improving lifestyle choices. • Education that will allow you to make intelligent informed decisions on your health. • Use of only biocompatible, nonallerginic materials to improve your health, appearance, and well being. • Freedom of choice which allows you to choose how healthy you want to be or become. • Provide you with health centered dental services. • Provide you with the tools and techniques to adequately improve and maintain your oral health and ultimately your over all health. • Empower you to achieve your best health. • Promote the principles of life and good health. If you take a look at our health professions today, there are specialists for everything. Specialists do not usually treat the patient as a whole. They obviously treat what they specialize in. To a cardiologist the patient is only a heart. To an optometrist the patient is only eyes. To a chiropractor the patient is only a spine. To a dentist the patient is only a mouth. Each one treats the patient's symptom. The cardiologist may do bypass surgery, the optometrist may fit the patient with glasses, the chiropractor may give an adjustment and the dentist may fill a tooth. Modern medicine and health care have segmented the body into a multitude of parts. Each part has it’s own disciplines and specialists. We have forgotten that we are an integrated whole. We are not a collection of parts, but a whole created being. These “parts” are interconnected and depend upon each other for survival. When one part is sick or non functioning, all the other parts are effected. Some may be effected so much, that they too, become dysfunctional (to varying degrees). Dental disease is nothing more than a symptom of a larger systemic problem. The ironic thing about all this is that in most cases the cause has never been treated. The problems will keep reoccurring until the cause has been corrected. A patient's arteries may again become blocked. The doctor should ask why. A spine may continue to get out of joint. The doctor should ask why. The patient continues to have severe tooth decay. The doctor should ask why. Most doctors don’t ask why because they are far to busy with treating the symptoms. Traditional health care, (dentistry, medicine and most other health care modalities) practice a disease model. This approach treats a disease as it comes up, but does little to prevent it in the first place. The questions of why or how it got there are often times ignored or unknown. Many times the right questions are not even being asked. Ultimately the symptoms are treated but not the cause. A health centered model attempts to prevent the disease state from ever happening. If it does, the focus is on how and why. Treatment of the problem and the causative agents can then be addressed. 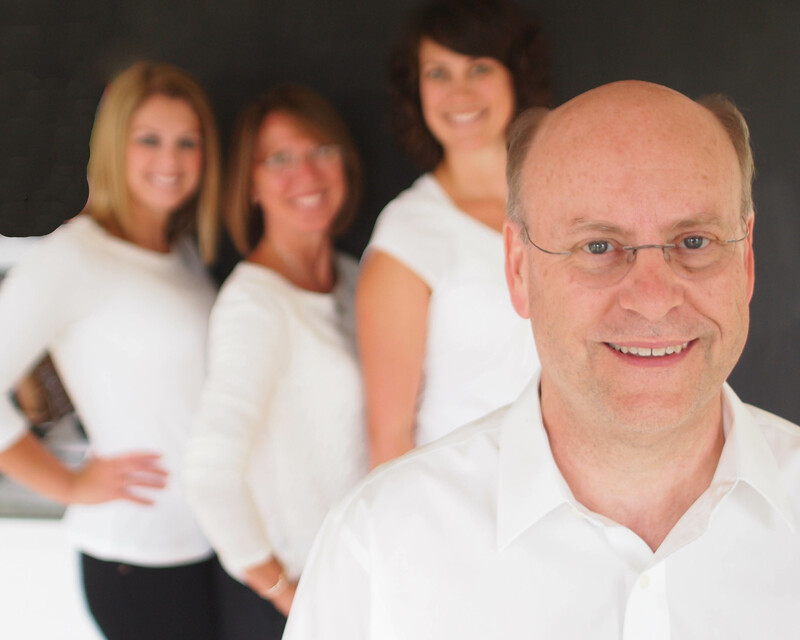 We choose to be a health centered dental office. For patients to choose a dental office appropriate to their needs there must exist a match between the services sought by the patient with the services provided by the office. If the value you possess for your teeth and health coincides with our beliefs in fine dentistry and prevention, a mutually rewarding relationship should evolve for both parties. Our office maintains certain standards of skill and concern and we want an aura about us that unquestionably makes a statement of our quality of care. To make this evident, we have committed to a particular kind of practice. One that believes in optimal care on a long-term basis for regular patients. We want to attract and keep people who share our values and beliefs in excellence or can grow to this level of appreciation through education and motivation. We seek a patient population dominated by people with high expectations of good health and happiness.